This design strikes me as an Andy Warhol piece, with the amalgamation of various designs, colors, shapes, and patterns. If you've ever played golf, then you're familiar with the dreaded water hazard. But, what this design says to me is "A BJJ black belt is akin to a great white shark, the ground is his ocean, and most people can't even swim." No one wants to take a bad swing, jank the ball, and hear that 'ploop', as their golf ball sinks swiftly to the bottom. But, sometimes, should you look hard enough, you'll find things far worse in the water than a few abandoned golf balls. Great. I already have two others from Yudansha and has the same quality and reliability. Great product. 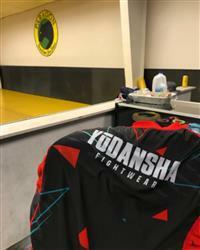 The material fits snug but is loose and movable, it is not constricting like most rash guards. Excellent balance between the two. Excellent designs and quality as always! My favorite rash guard by far, nice and snug around the sleeves but still mobile which is what I was looking for. Awesome rash guard. I love this rashguard. I enjoy this brand very much. 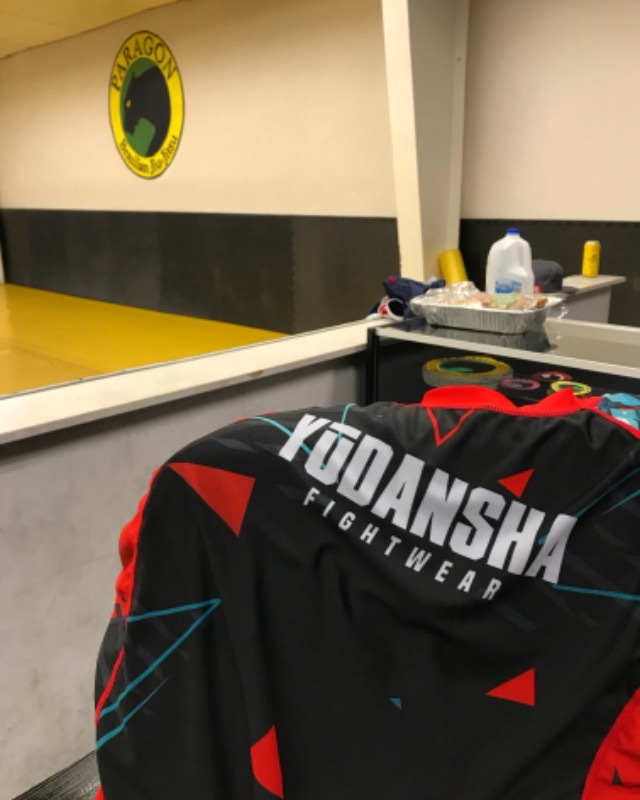 Rashguard is slightly thinner material than other brands I have used, which is great as it is the most comfortable one that I've worn. Will order more.